ce Hockey Championship 2011 Slovakia. Bratislava , Kosice . 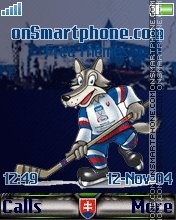 Ice Hockey Championship 2011 Slovakia. Bratislava , Kosice . 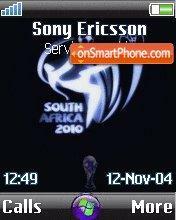 Football World Cup 2010 South Africa. 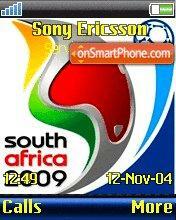 South Africa Football World Cup 2010.